We stay up-to-date to the latest techniques and innovations in the field — and work diligently to maintain a strong relationship with our patients based on honesty, understanding, and respect. 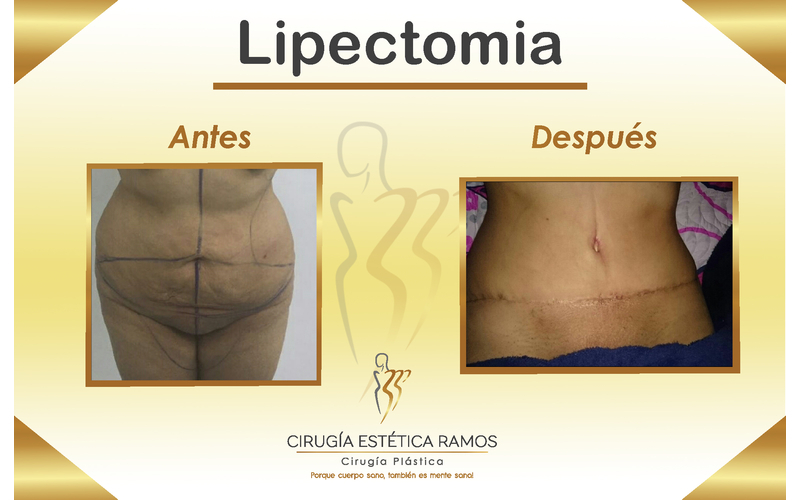 With over 10 years of experience, the Bogota plastic surgery team of Cirugía Estética Ramos has offered more than 6,000 surgical procedures — obtaining satisfactory results for every patient. 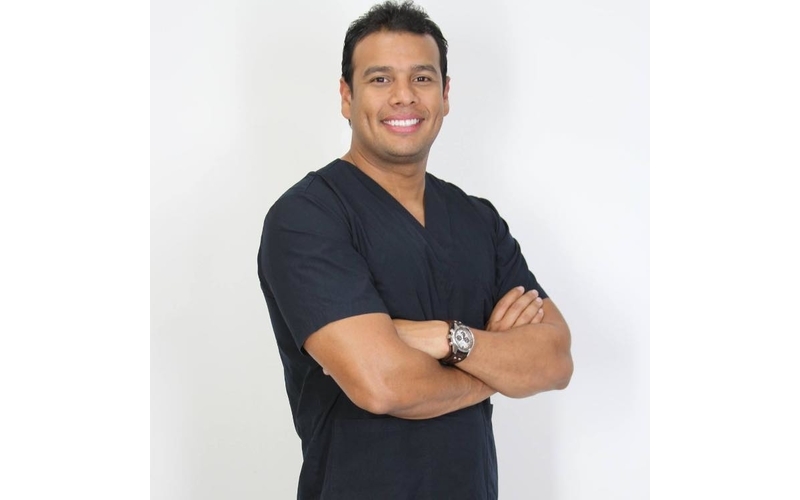 Led by expert surgeon, Dr. Ronald Ramos, our team is comprised of highly qualified professionals who are internationally recognized for their premier plastic surgery results. 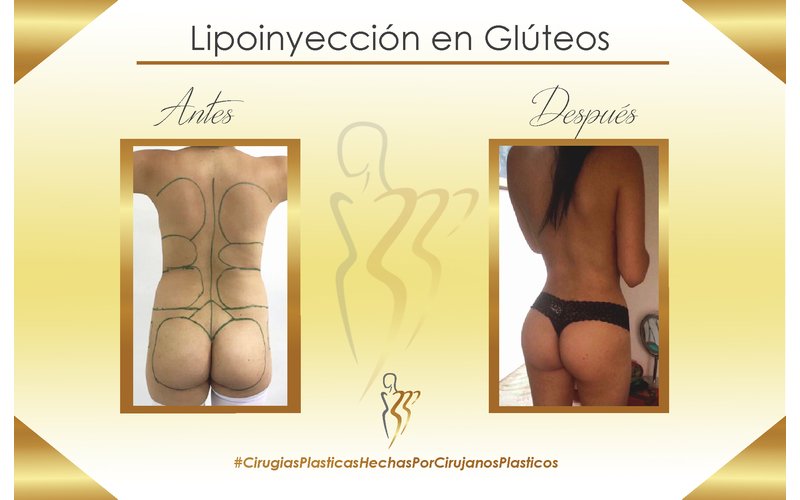 As the top cosmetic surgery center in Bogota, our clinic holds a quintessential infrastructure and is equipped with state-of-the-art technology to achieve the best results possible. We strive to meet your expectations and we take your ambitions at heart. 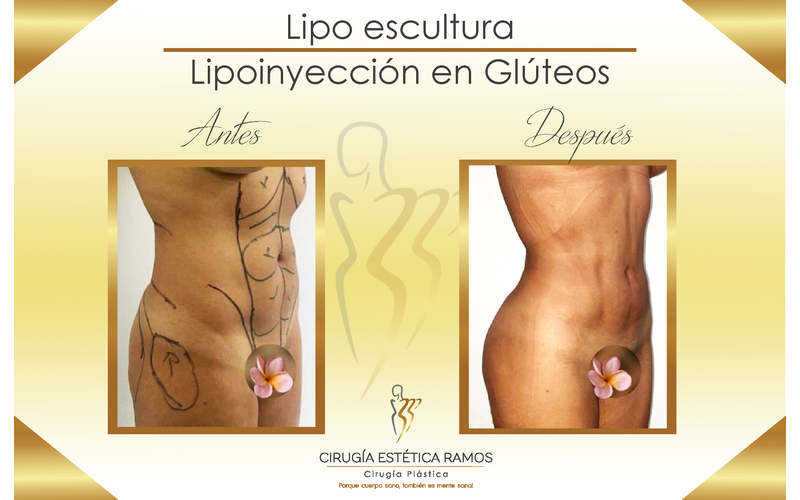 Our commitment is always to provide the best alternatives according to the needs of our patients. Your satisfaction is our ultimate goal. 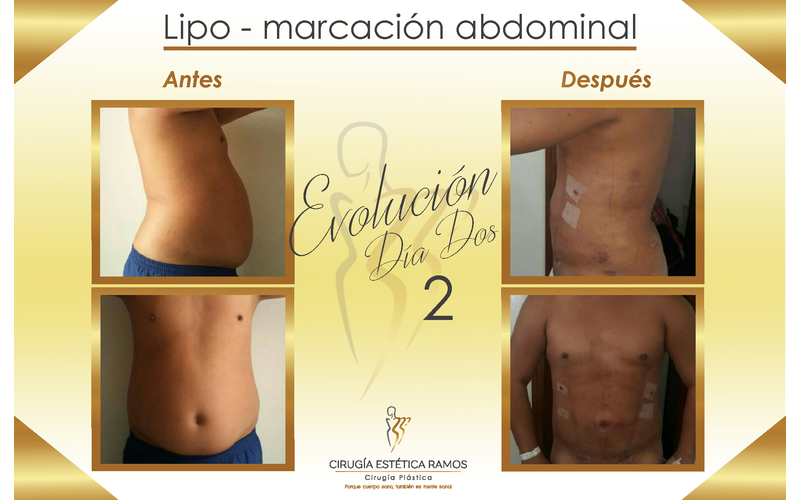 Smart Lipo: A minimally invasive micro laser lipolysis, an advanced non traumatic procedure that does not necessitate a general anesthesia to melt away the unwanted fat. 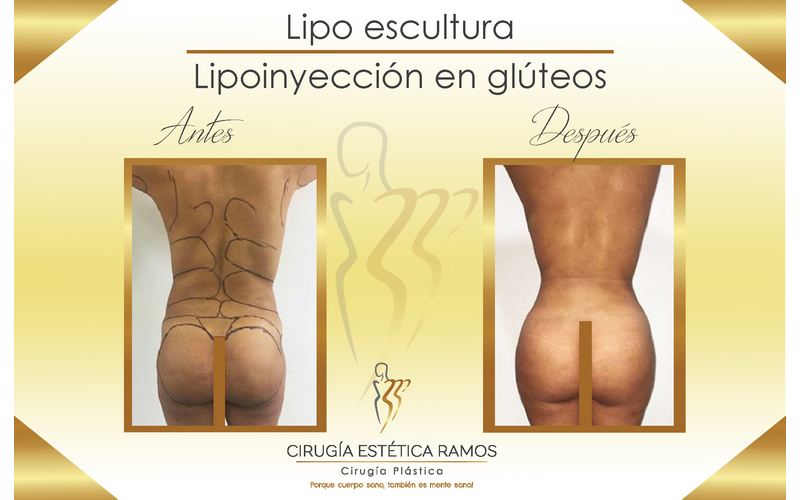 This technique has shown outstanding results in reshaping our patients ‘bodies and adjusting them. Mammoplasty (Breast Augmentation): Effective procedure to augment the size and enhance the shape of female breasts by placing implants behind the muscles. Mastopexy: Surgical procedure that aims to raise the sagging breasts and enhance their shape either by reorganizing the mammary parenchyma, or by placing prosthesis to restore the volume. 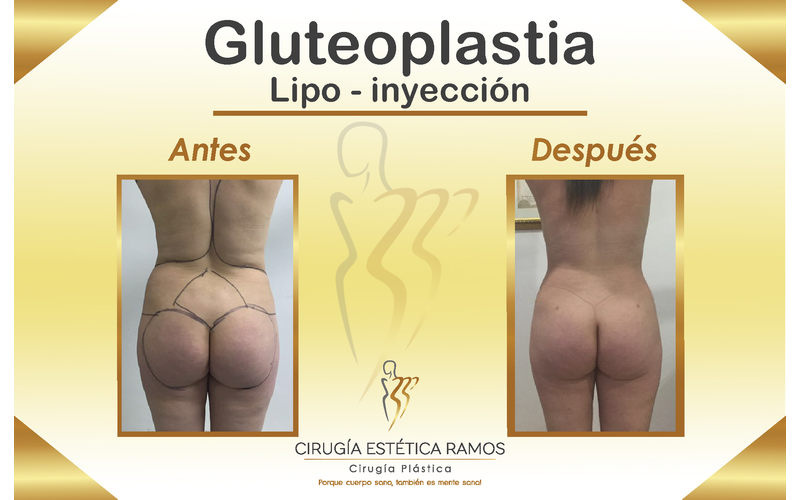 Rinoplasty: Helps improving the facial features. We can either use local or general anesthesia. The procedure will take from 2 to 3 hours depending on the areas to be operated. Face lift: Gives you a rejuvenated skin by reducing wrinkles and removing sagging skin for a more youthful facial appearance. Blepharoplasty : A procedure that helps remove or adds fat or remove excessive skin from the eyelids area . Otoplasty: Aesthetic procedure that helps correcting the deformities of the ear and giving it a more natural appearance. Genioplasty: Cosmetic procedure that enhances the shape of the chin by using implants. it is also known as chin repositioning. Breast Reduction: Effective surgical solution to correct certain genetic deformities or enhance the shape of breasts that lost their firmness due to breastfeeding or after losing weight. We also excel at performing genital aesthetic surgeries and phalloplasty to improve and restore the appearance of reproductive organs for both men and women. 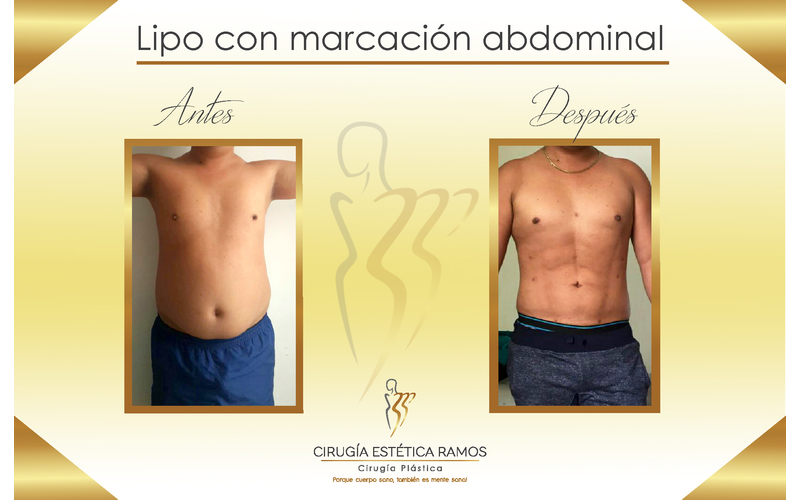 At Cirugía Estética Ramos in Bogota, you have all what it takes to regain your confidence and stay in shape every day. Ready to see more? 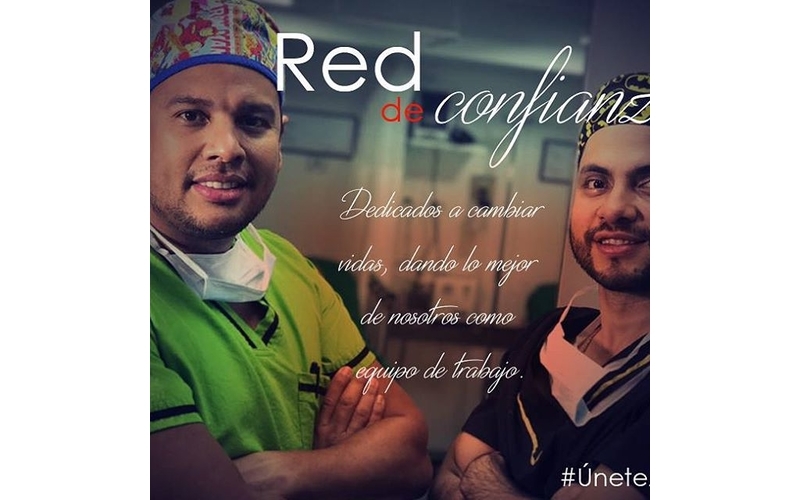 Watch Dr. Ronald Ramos in Action! 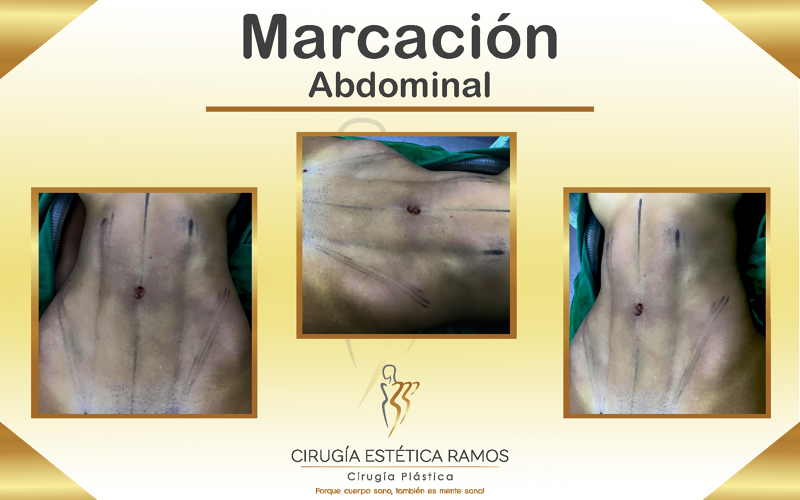 Excellent Doctor, very good at what he does and the results of his surgeries are wonderful. Desde hace un tiempo por casualidad un anunció en mi facebook de cirugía estética Ramos,y con el animo de conocer mas de lo que algún día haré en mi cuerpo no dude un segundo y los seguí,hoy puedo decir que confirmó y anhelo tener el medio económico para poner en manos del Doctor y su equipo de trabajo mi cambio físico, espero que Dios me permita llegar allí conocerlos y poder llegar al punto que quiero para mejorar mi aspecto,un saludo Doctor Ramos gracias por esa labor que hace diario, Dios lo bendiga. 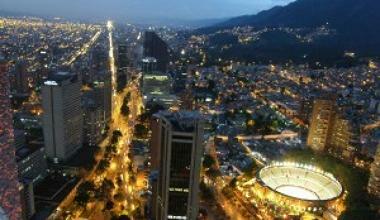 Bogota is the beating heart of Columbia. Visit the country’s cultural epicenter where you can find diverse congeries of architectural fashions from colonial buildings, house museums, to luxurious restaurants and bars. The city is teeming with breathtaking museums that preserve the country’s rich and vibrant history and cultural heritage: Museo Del Oro, Museo Andrés Carne De Res, Museo Botero. Rest assured that you will find in Bogota the most luxurious of plates and beverages worldwide. Arepas is a national Colombian dish and one of the local residents ‘favorites. It is made of corn and it is a sort of a cake. Each region prepares it in a unique way, and it can be sweet or salty, fried or crispy. The Changua is a nutritious milk soup made with corn flour, eggs and white cheese. The Pescado Frito is a Colombian-style fried and peppered fish. It is a very healthy and delectable dish for every season. Bogota, the splendid Colombian city is gleaming with all sorts of accommodations that suit both your expectations and your budgets while offering services of high standards: Best Western Plus 93 Park Hotel is an interesting choice for those looking to spend a serene vacation. The rooms are spacious and modern with a free access to Wi-Fi. 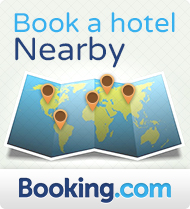 NH Royal La Boheme is beautifully located at one of the in-vogue locations in the city. It offers a restaurant and a bar, and is situated 16 Km away from El Dorado International Airport.